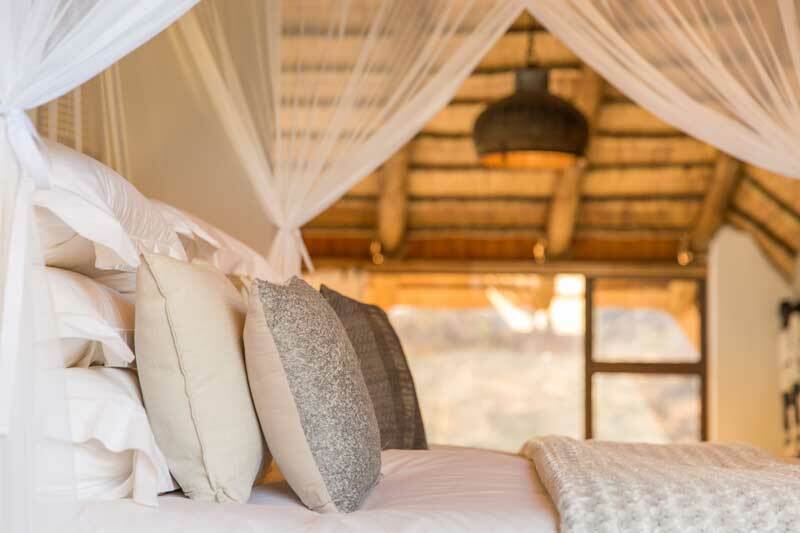 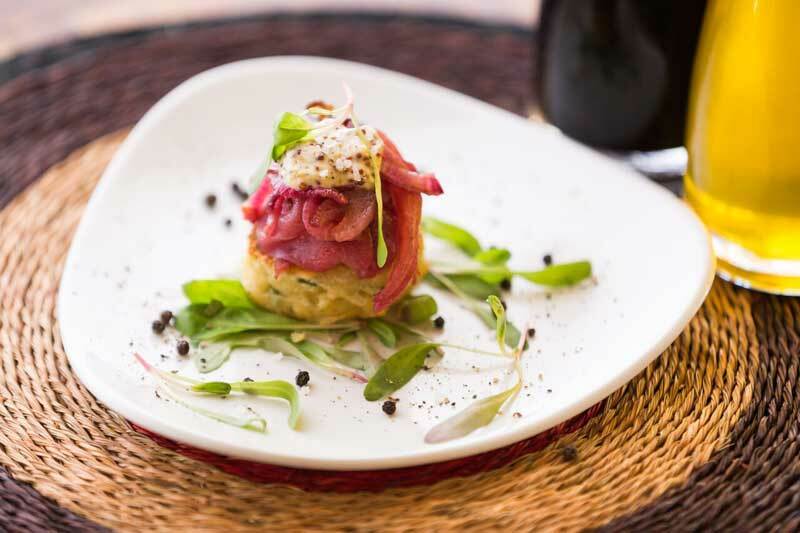 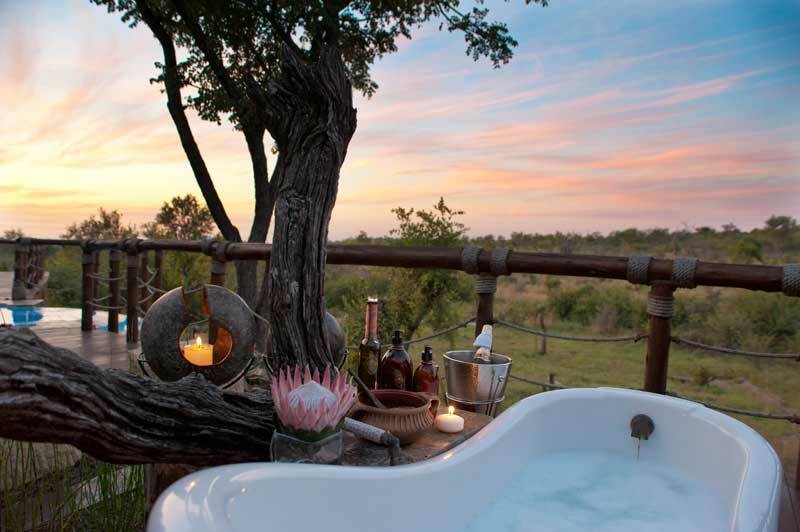 Award-winning Royal Madikwe Safari Lodge offers the perfect luxury space for families, friends or couples on a romantic bush break away to soak up the magnificence of the African bush. 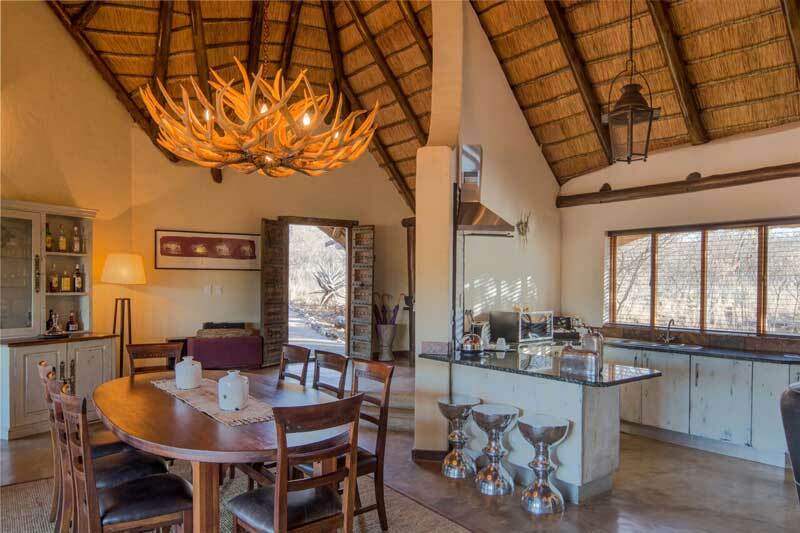 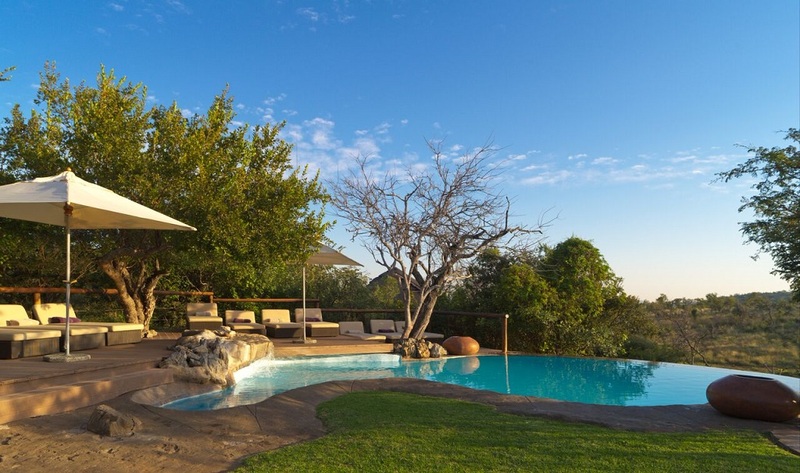 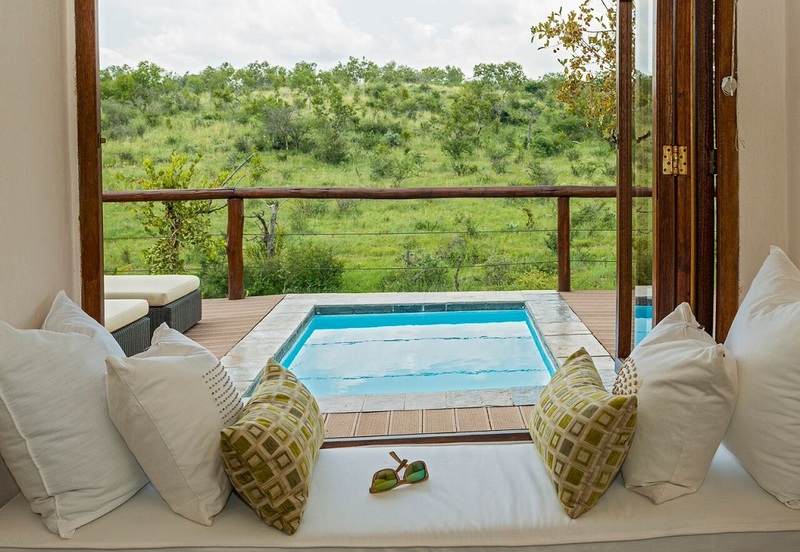 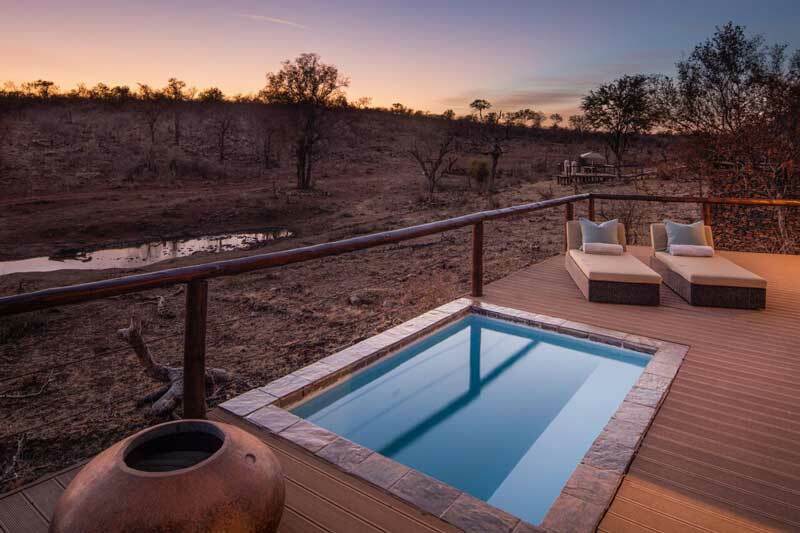 At Royal Madikwe Safari Lodge, guests can enjoy 5-star luxury and unsurpassed hospitality in the middle of the wildness of the Madikwe Game Reserve. 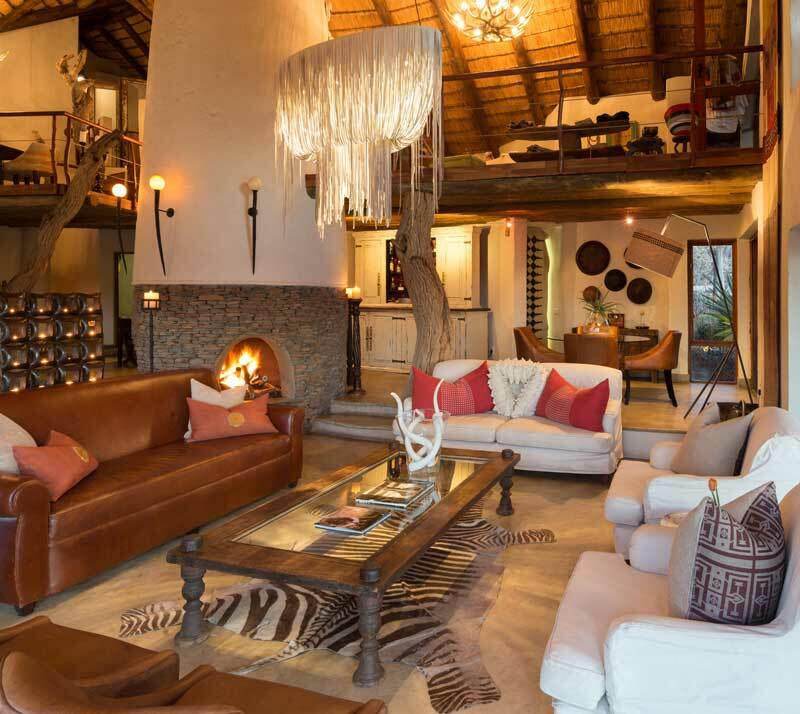 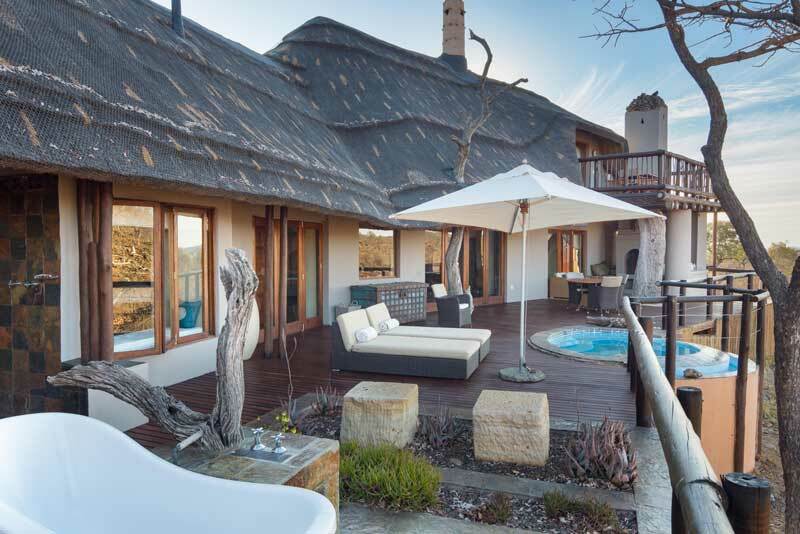 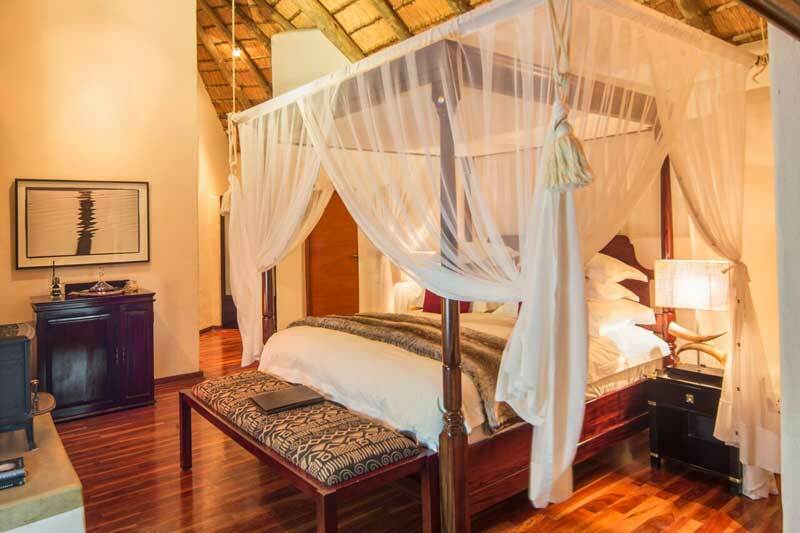 The Safari Residence has been inspired by the natural surroundings, with natural hues and organic textures. 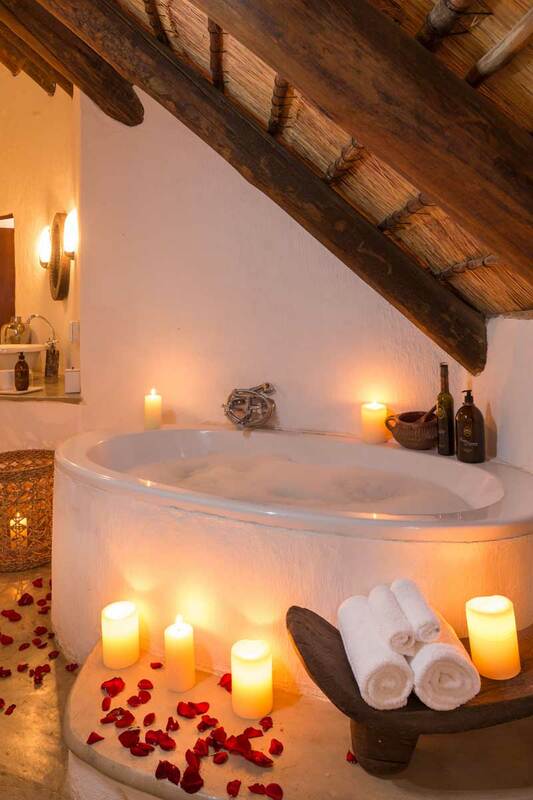 However, the décor is modern and provides guests with a contemporary and calming environment in which to relax. 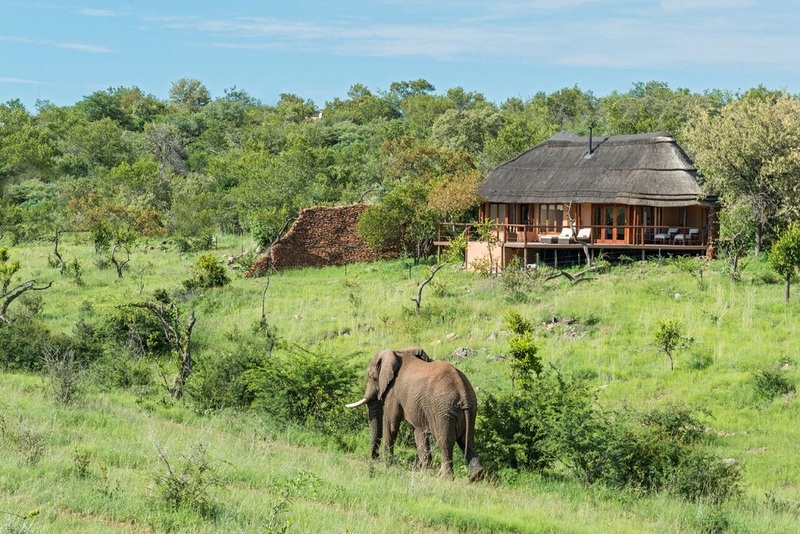 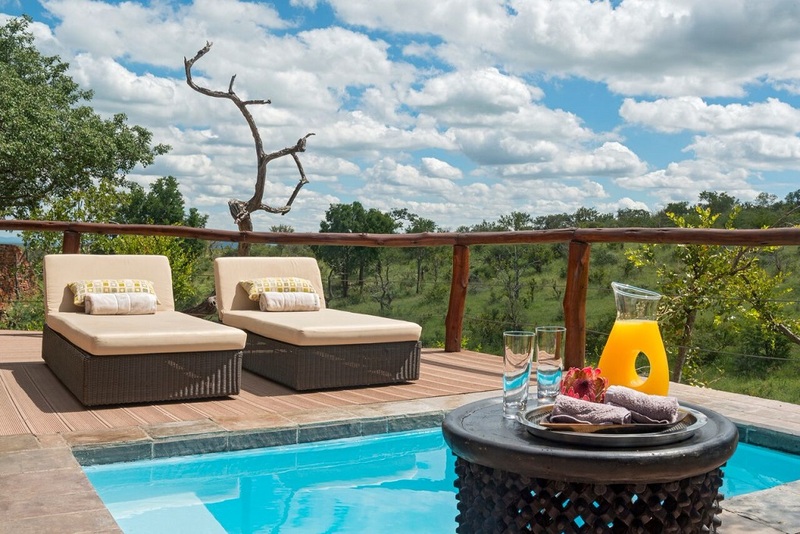 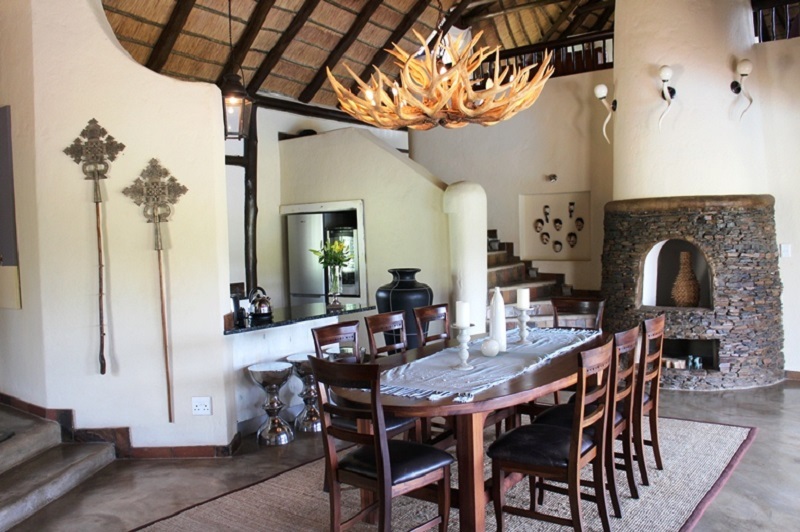 Royal Madikwe has 4 suite types each with their own unique character. 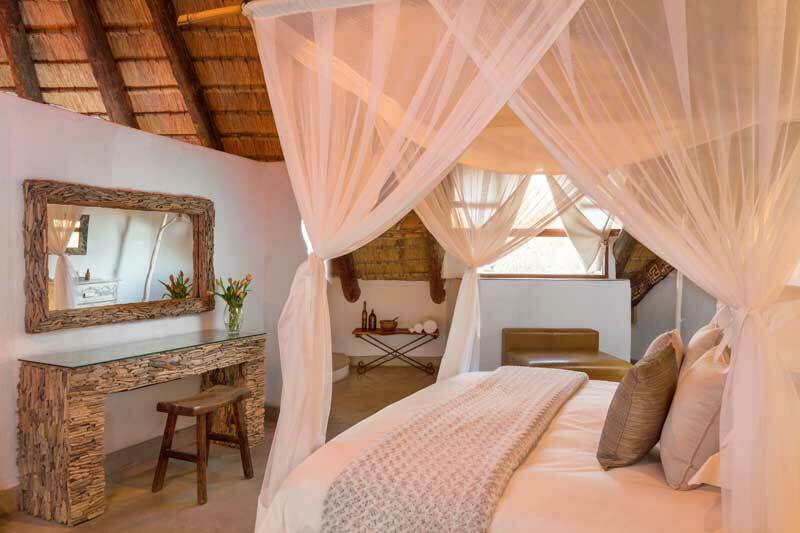 Each suite has its own distinct setting, ensuring guests of total privacy. 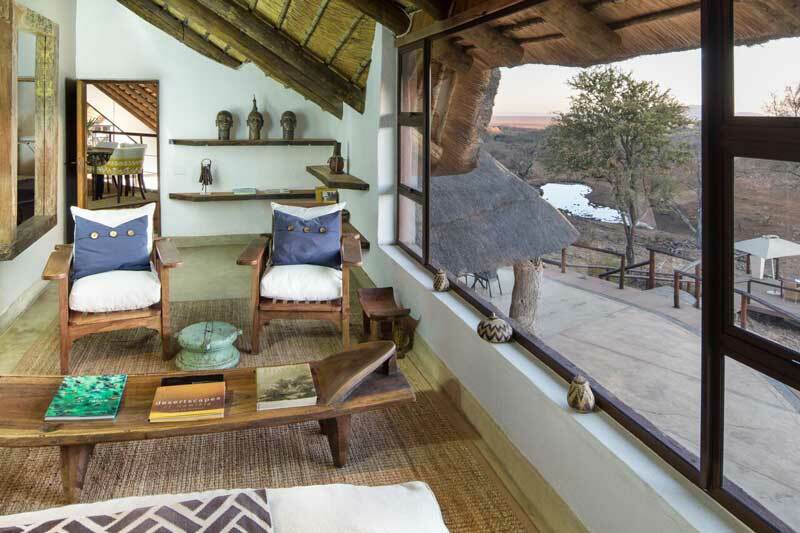 Each air-conditioned suite flows into its own private, elevated game-viewing deck. 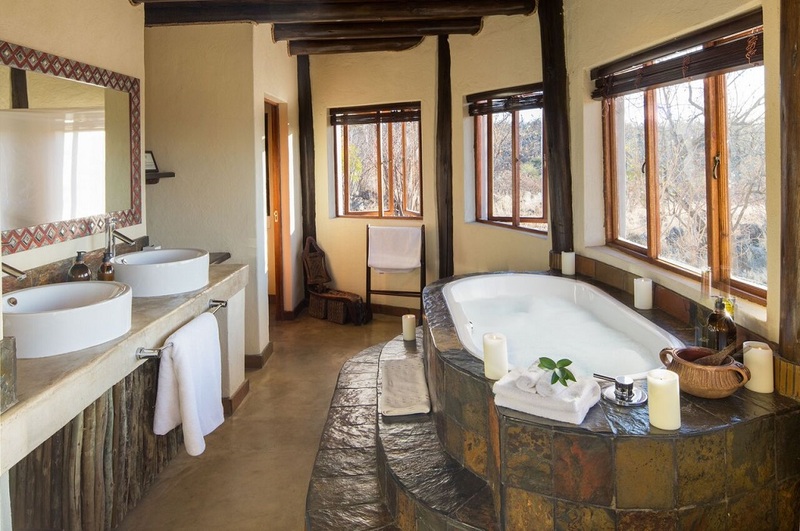 Guests are invited to enjoy the exclusivity of a private pool, the spacious interior, fireplace, en-suite bathroom and inside and outside shower. 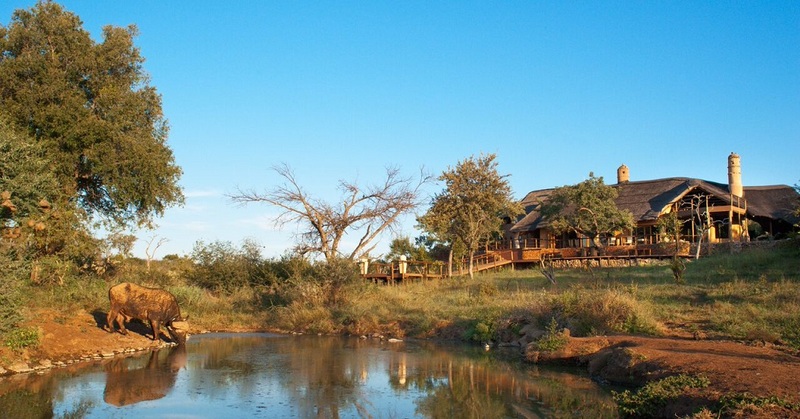 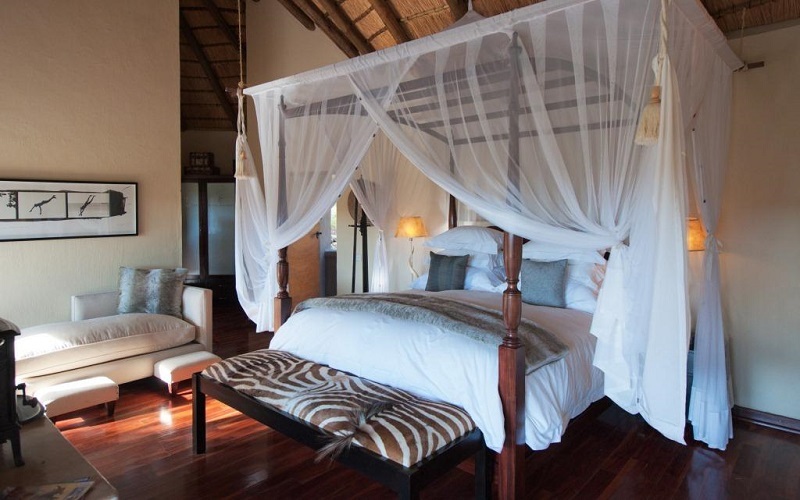 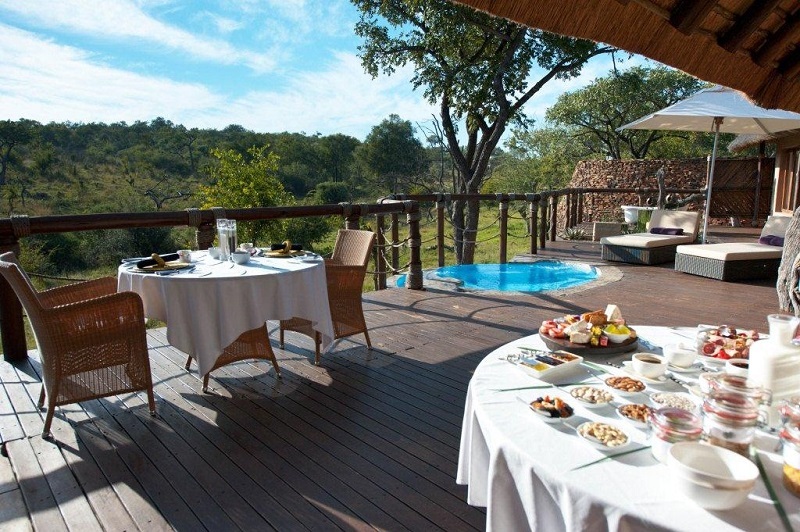 Royal Madikwe offers a flexible safari experience designed around guests’ preferences. 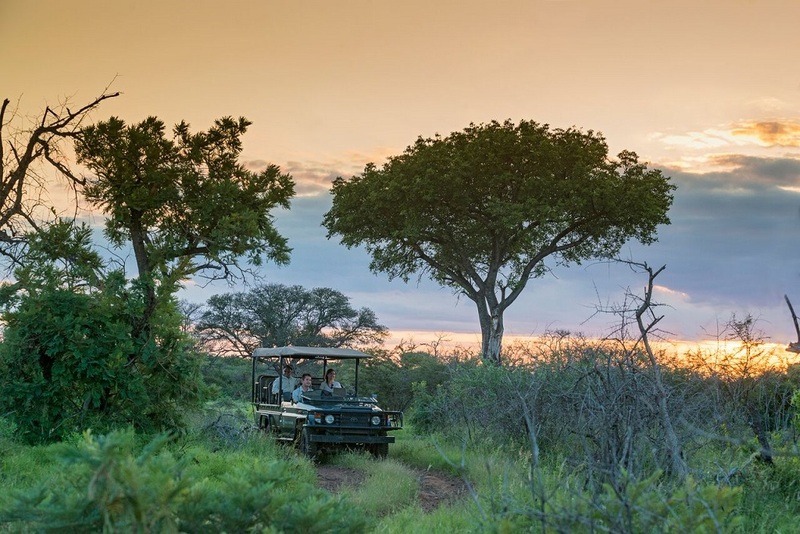 Early morning and sunset game drives in an open vehicle, led by an experienced ranger, are highly recommended. 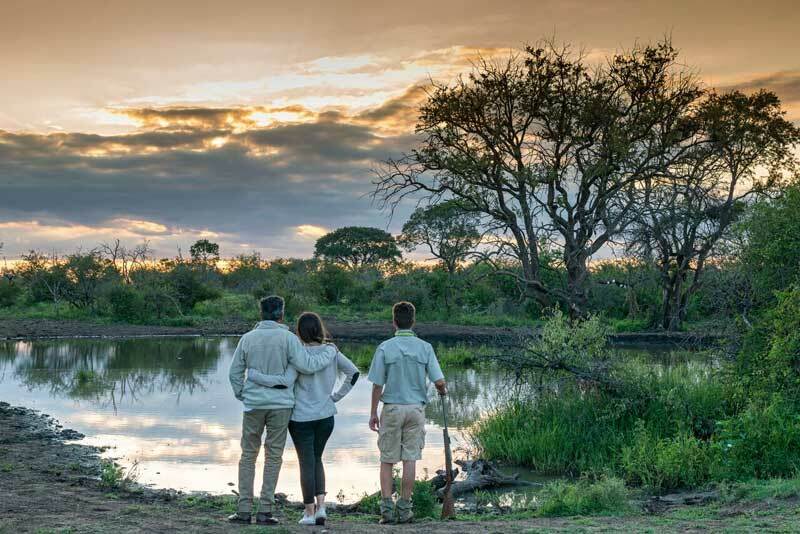 Alternatively, for those wanting to get closer to nature, guided bush walks are offered. 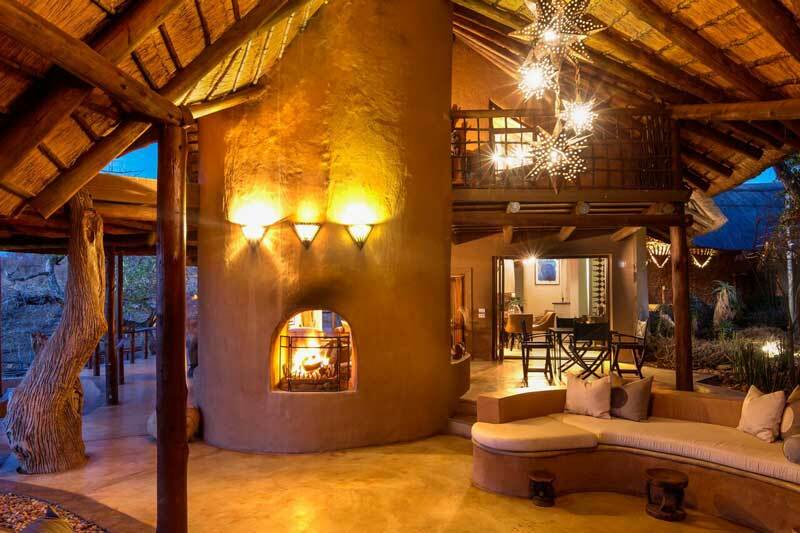 Our consultants have first- hand experience at Royal Madikwe Safari Lodge and look forward to assisting you with your holiday.